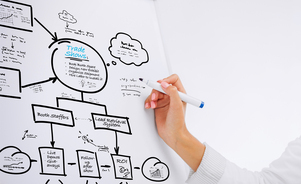 Creative trade show booth ideas are closer than you think. Be our guest at our show room in Orlando to discover a wide variety for yourself! The Orlando Area's Best Exhibiting Experience - Products, Graphics, and Services - All Under One Roof. 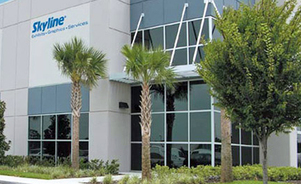 The team at Skyline Central Florida is the Orlando and Space Coast area's face-to-face marketing experts. We ensure our clients attending trade shows and marketing events stand out from their competitors with the most innovative products, eye-catching exhibit design, and cost-effective services. If you are searching for a pop-up banner stand or portable exhibit, an island exhibit, or anything in between - our local team has the resources and know-how to bring you the very best solution(s) unique to your marketing needs and event goals. 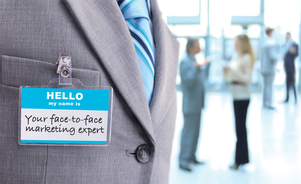 We understand that there is a LOT to organize to make your trade show marketing program a success. Lucky for you - Skyline Central Florida has the resources to handle every aspect of your trade shows and events - or you can pick and choose what areas you need assistance with. From the initial concept and design of your exhibit, the pre-show and at-show promotions, exhibit and graphics production/construction, installation & dismantle services, asset management and much more, we have professionals to take care of it all for you! Is your company located in Orlando, Jacksonville, Melbourne, Kissimmee, Tallahassee, or any of the other beautiful cities in the Central Florida/Space Coast region? 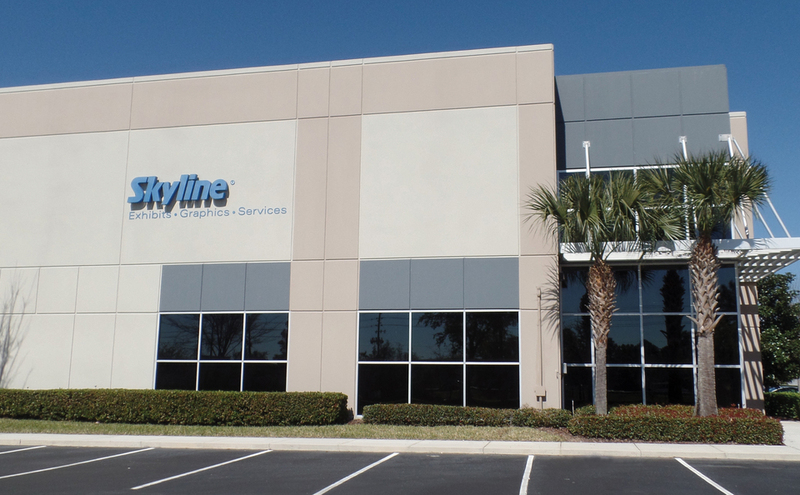 Skyline's local sales office and show room located in Orlando is your dedicated resource for any and all trade show exhibiting needs. No matter if you are exhibiting locally at the Orange County Convention Center, a local resort, or if your show is taking you away from our picturesque region to another part of the country (or world!) - Skyline Central Florida will be there for you.